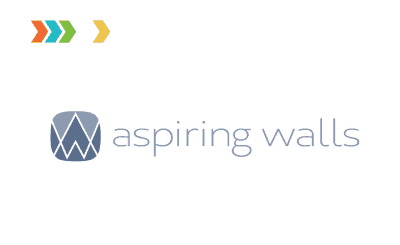 Aspiring Walls has been in Porirua for 58 years and has one of New Zealand’s largest ranges of wallpapers and murals designed for both domestic and commercial settings. 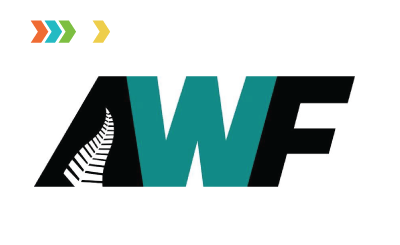 AWF is an employment recruitment agency supplying temporary labour to local employers. BurgerFuel is a New Zealand burger restaurant that started in Auckalnd in 1995 and now operates in six countries, including 54 locations in New Zealand. 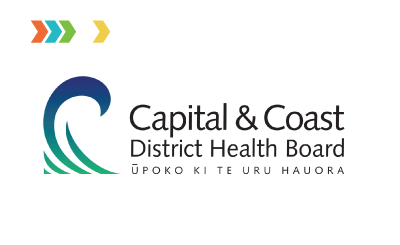 Capital & Coast District Health Board (CCDHB) receives funding to improve, promote and protect the health of around 300,000 people in Wellington. 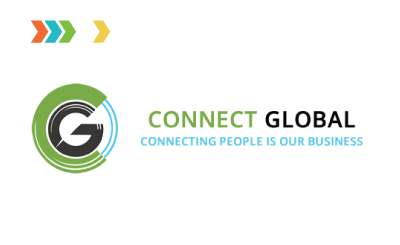 Connect Global is an outsource contact centre providing both inbound and outbound services. 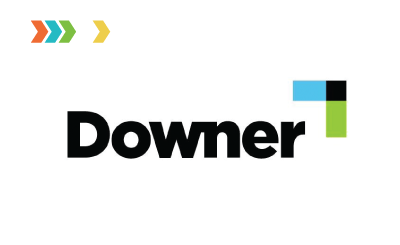 Downer is a leading provider of services to customers in markets including: transport services; technology and communications services. 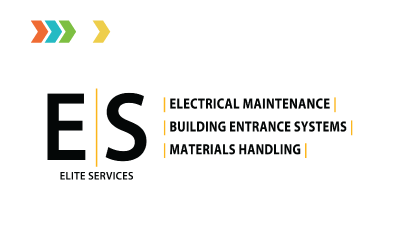 Elite Services specialises in electrical and electronic maintenance, hydraulic and materials’ handling equipment and automatic door maintenance. 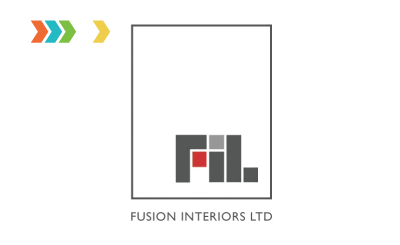 Fusion Interiors Limited (FIL) offers commercial office relocations and fit outs, commercial furniture installations and second-hand furniture recycling, sales and leasing. 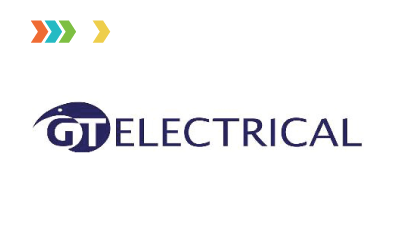 GT Electrical provide electrical and heating solutions to the greater Wellington area. 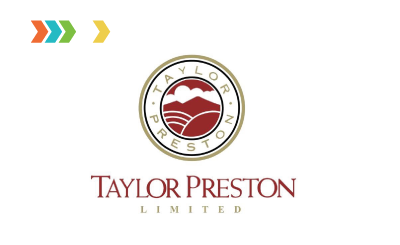 Services include residential, commercial, home heating and home automation systems. 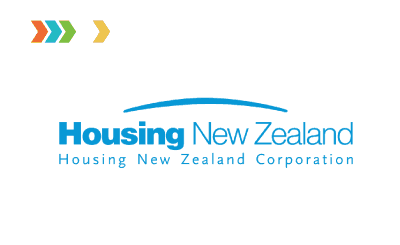 Housing New Zealand is the country’s largest landlord with over 643,000 properties nationwide. Their vision is to be the social housing provider of choice. 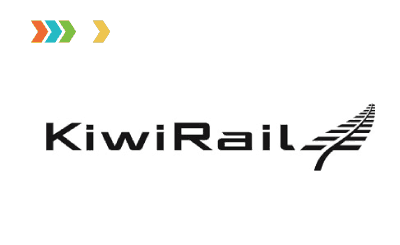 KiwiRail is a major national carrier, employing 3,400 staff throughout New Zealand. 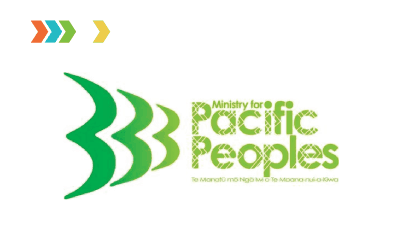 The Ministry for Pacific People’s vision is successful Pacific peoples. 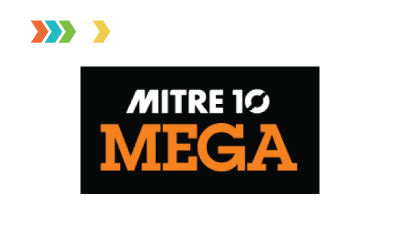 Mitre 10 Mega Porirua is a home improvement and garden retailer. 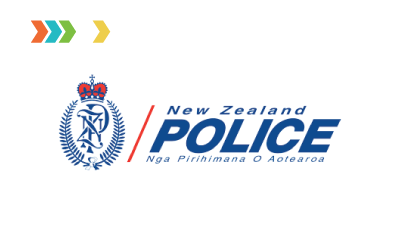 New Zealand Police is working with the community to make New Zealanders safe. 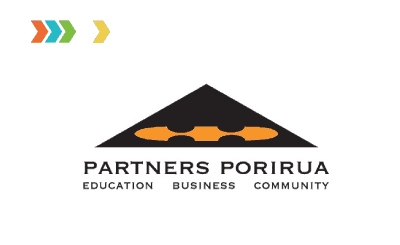 Partners Porirua works hard to ensure the young people in Porirua have a positive outlook on life and, in particular, their working life. 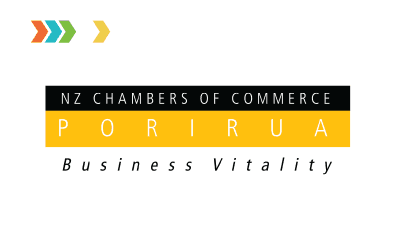 The Porirua Chamber of Commerce stimulates business vitality and excellence in Porirua City. 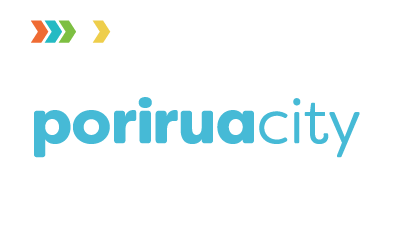 Porirua City Council enables democratic local decision-making and provides social, economic, environmental and cultural services and activities for Porirua City. 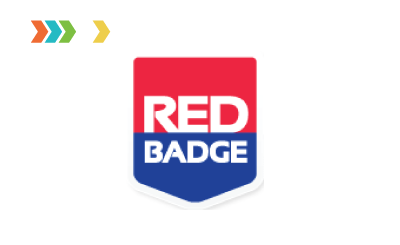 Red badge is a national company providing security, event services and infrastructure security. Reds is an award winning hairdresser operating since 1993 from Pukerua Bay. 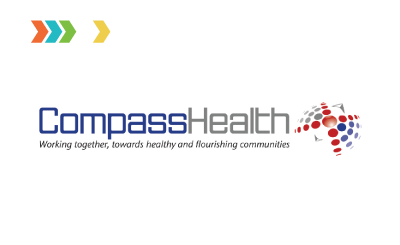 Compass Health is a Primary Health Organisation (PHO) that provides a wide range of primary care services through 60 General Practice Teams. SARNZ is the industry body for scaffolding, access and rigging in New Zealand providing a united voice for issues of concern to the industry and to its members. We are the mandated iwi authority for Ngati Toa Rangatira and the administrative body of iwi estates and assets. Unite Recruit specialises in civil, industrial and commercial recruitment. 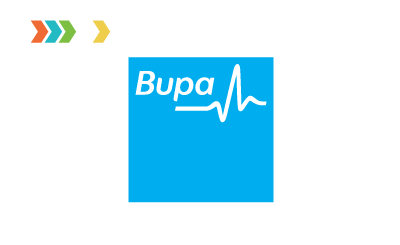 Recruiting, screening, training and processing potential employees. 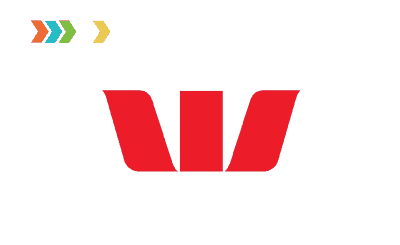 Westpac’s vision is “To be one of the world’s great service companies, helping their customers, communities and people to prosper and grow”. Whānau Manaaki is the not-for-profit organisation behind 85 kindergartens as well as a homebased service in Porirua.